It’s really no surprise that one of hockey’s most engaging players is engaging fans in a truly unique way. When he’s not patrolling right wing for the Tampa Bay Lightning, it’s a good bet you’ll find J.T. Brown indulging in one of his favourite off-ice passions, namely, playing video games. Thanks to the popular gaming platform, Twitch, a streaming service that enables people to play video games while users watch live, the 26-year-old is now sharing his hobby with hundreds of others. 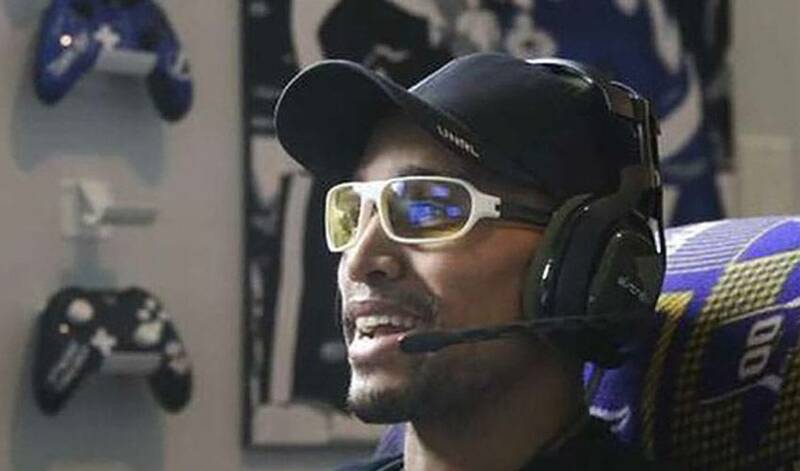 “The coolest part is that you are creating your own community,” said Brown, who recently became the first NHL player to team up with Twitch and its Partner Program that includes additional revenue for the Minnesota native through shared advertising and channel subscriptions. Brown will donate the money raised through Twitch to one of his favourite programs. At first, Brown confessed that playing in front of an audience was a little nerve-wracking at first. He’s admittedly much more comfortable these days. No need to ask if Brown brings the same competitive edge on the ice to the gaming world. When he plays, you’ll often find Brown talking with his friends about life, hockey, and any other interesting topics that pop up. He’s also happy to respond to most messages and answer questions from fans. As for his favourite game, Brown is big into Battlefield these days. But he also doesn’t mind playing a little hockey and football when the opportunity arises. “I play NHL and Madden, but for the most part, I’m playing Call of Duty or Battlefield with my buddies,” said Brown. If he were to drop the puck on an NHL game, which teammate would he most want to face-off against? “I think Jonathan Drouin because he’s beaten me quite a few times, so I feel the need for a little payback,” said Brown, who has been gaming with fellow Tampa forward Tyler Johnson and good friend Justin Faulk of the Carolina Hurricanes. Brown will have to take a little time off from gaming in the near future. He and his wife Lexi are expecting their first child soon. Until then – and soon after – it’s game on for J.T. Brown. When J.T. Brown says “Game On!” he’s not messing around.